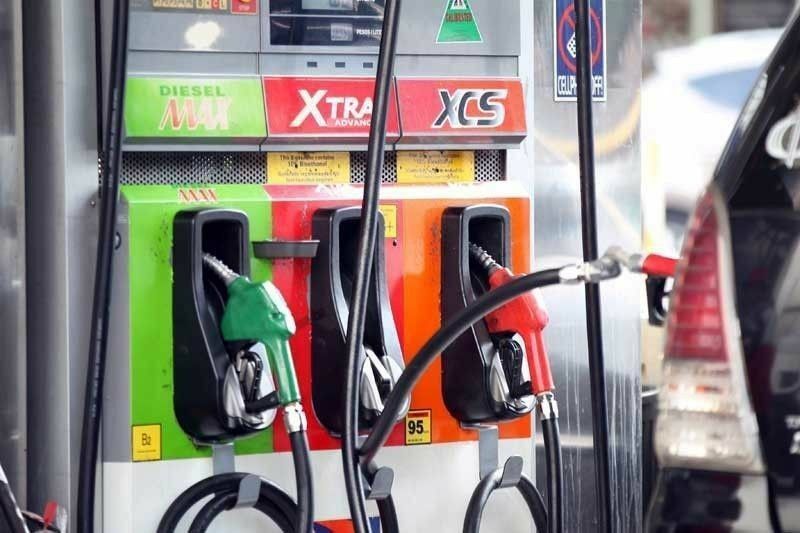 Gasoline prices were raised by P0.15 per liter, diesel by P0.25 per liter, while no price movements were made in kerosene. MANILA, Philippines — Oil companies have implemented slight increases in fuel prices today due to higher crude prices in the international market. The price increases came a week after oil companies slightly rolled back fuel prices. Caltex, Flying V, Phoenix Petroleum Philippines Inc., Pilipinas Shell Petroleum Corp., PTT Philippines Corp., Seaoil Philippines Inc., Petro Gazz, Eastern Petroleum and Jetti Petroleum said they will implement the price hike starting 6 a.m.
Petron Corp., Total Philippines Corp. and UniOil Petroleum Philippines Inc. have yet to announce their respective price changes as of this writing. According to a report from Reuters, crude oil prices rose more than one percent last Friday in the US, with sanctions against Iran projected to tighten supply. The benchmark Brent crude oil LCOc1 settled 74 cents higher at $72.96 a barrel last Friday. US light crude CLc1 was 82 cents higher at $67.63 a barrel.